Valentine's Day is fast approaching. Not sure what to get the man or woman has everything? How about a nice shiny, clean vehicle? Book your appointment to have his or her vehicle detailed! Spring has arrived!!! 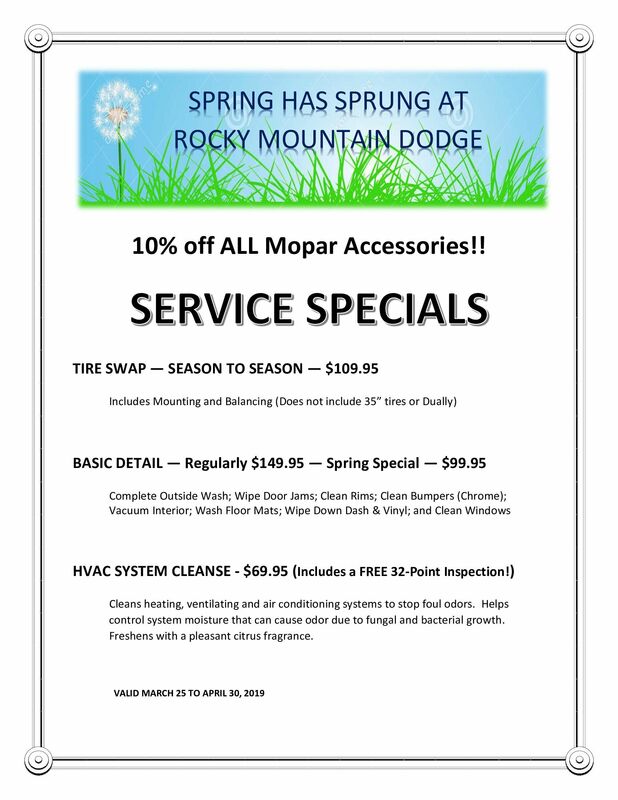 Call 403-845-2851 to book your vehicle in to swap out your tires or to get it squeaky clean for Spring! Send me exclusive offers and promotions. 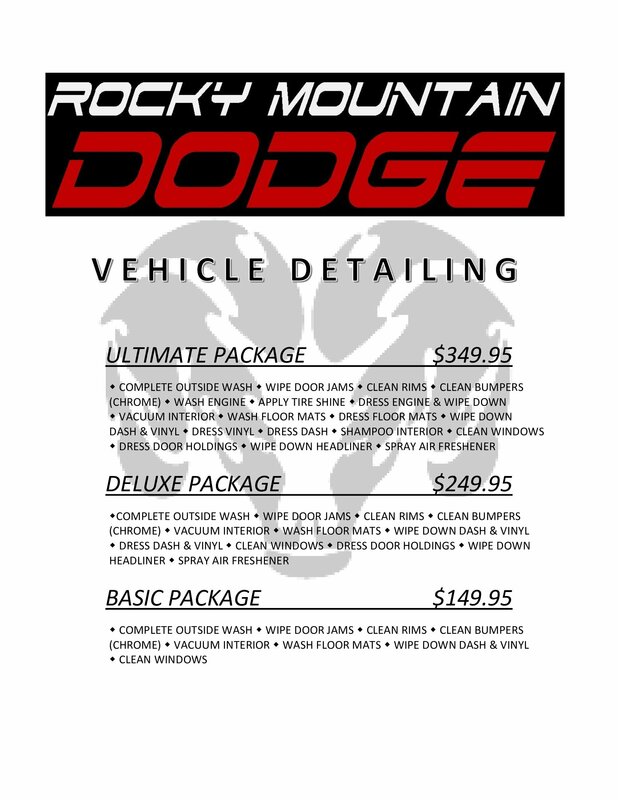 View DisclaimerBy submitting your email address or phone number, you allow us, Rocky Mountain Dodge, to include you on our contact lists to send you information about our products, services and promotions. You may revoke consent at any time by clicking on the "Unsubscribe" link in your email.